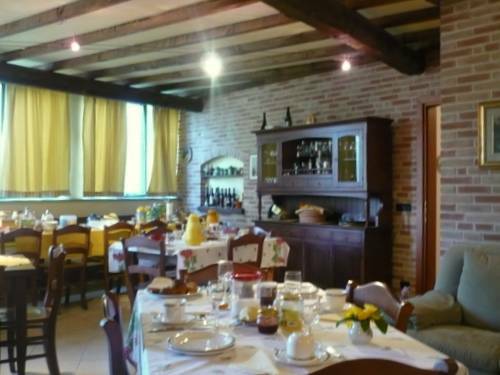 The B&B Cadrot is run by Ratti family. 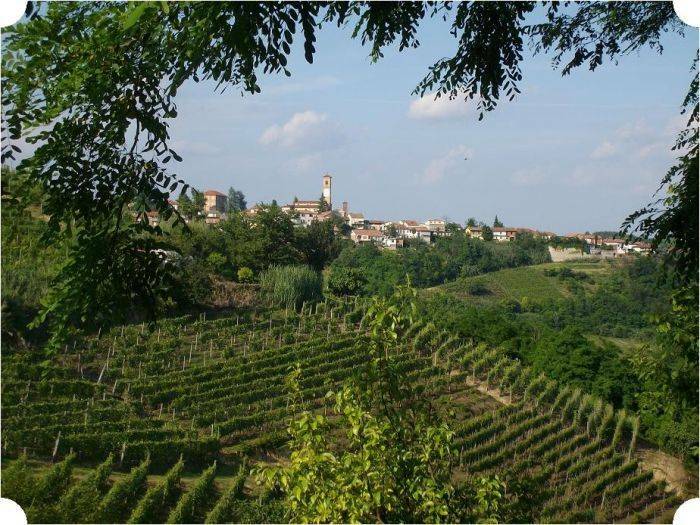 Placed in a small village among Asti, Acqui Terme, Alba, Langhe, Barolo, Barbaresco, Neive, Pollenzo, Vinchio is renowned for its wine Barbera Superiore, Moscato d'Asti, the Saracen Asparagus, and the precious White Truffle. 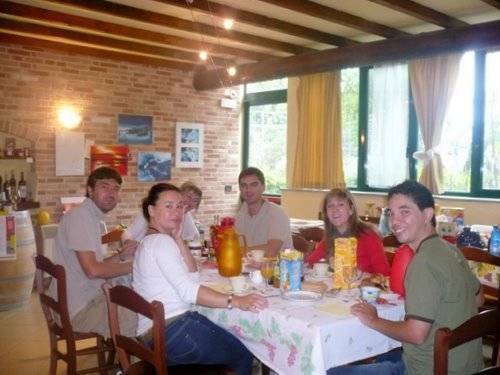 We offer you: single and double rooms (with the possibility of an added bed for children), and breakfast room. Our rooms are wide, bright and furnished with care, elegance, and originality; every room has its own private bathroom. 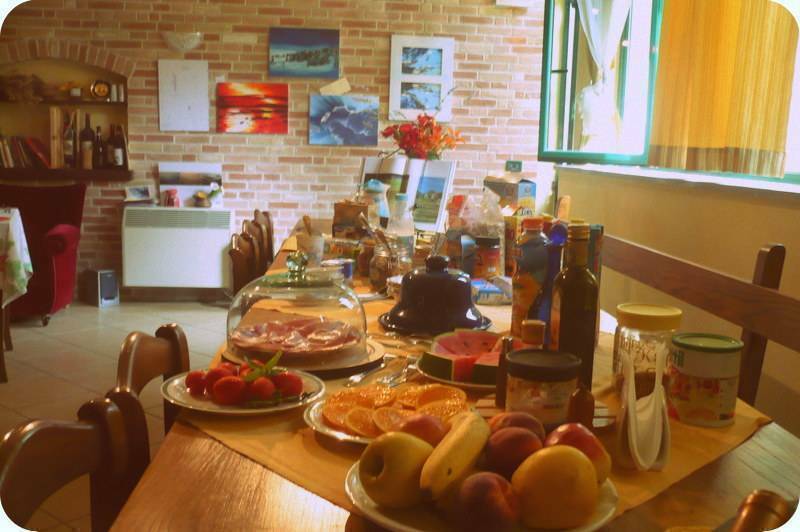 The same care in the details has been reserved to the lounge that our B & B proposes at its guests for breakfast. Inside the lounge, you can find also a precious and comfortable corner for relaxing and readings. The entrance to the rooms is independent! Room La stansia del barbè ( barber's bedroom) Private bathroom Double bed that, on application, can become single bed. About 2 km far - for the peoples is Number One! Excellent! About 8 km far - good! About 2 km far - very good! Take the motorway TORINO-PIACENZA A21, and continue till the exit ASTI EST. You will be on the bypass for ALBA, ACQUI TERME, but you have to take the detour for NIZZA CANELLI ACQUI TERME and then follow the directions to MONTEGROSSO D'ASTI. At the traffic lights in MONTEGROSSO, turn left to MOMBERCELLI and VINCHIO. 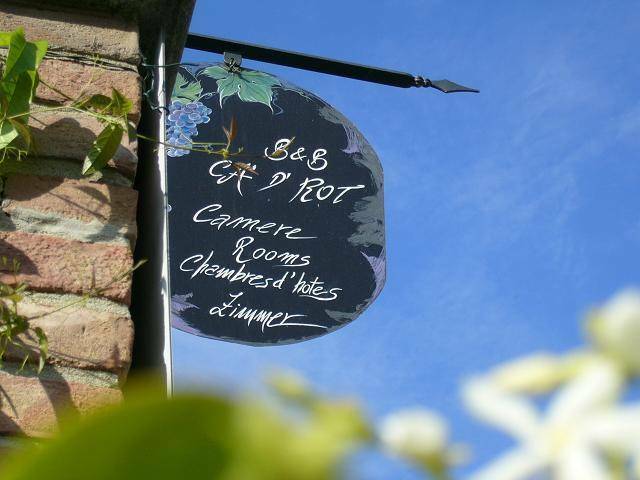 Welcome to B&B is right on the main street of the village, you can't miss it! From MILANO:Take the A21 direction TORINO-PIACENZA. Exit FELIZZANO, direction for QUATTORDIO, MASIO, BELVEGLIO, MOMBERCELLI and VINCHIO.